The re-launch of the Nokia line of handsets is really kicking into full speed today with JB Hifi listing the handsets on their website. 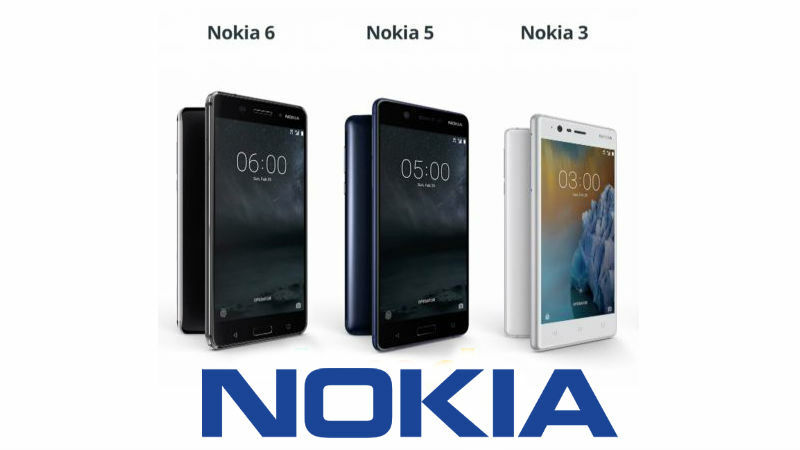 The handsets were launched in Australia by HMD Global, the Finnish company who are spearheading the Nokia re-launch, late last month, where they said the handsets would be available in ‘late July’. We’re not even into ‘late’ July, but late enough and the Nokia 3, 5 and 6 are now available through JB Hifi. The Nokia 3 is available in both Silver and Black colour options for $249, while the Nokia 5 and 6 are available in Black only, for $329 and $399 respectively. According to Ausdroid reader Will, the phones are actually in stock at some stores with his phone of choice, the Nokia 5 definitely in stock, so definitely worth trying your local store if you’re after one. The handsets vary in spec with a Mediatek processor powering the lower end Nokia 3, while the Nokia 5 and 6 are powered by a Qualcomm Snapdragon 430. Specs vary for each of the three models, so here’s a full spec comparison. JB Hifi is also thinking about aftermarket accessories for the new Nokia line of accessories, with a Panzerglass Screen Protector also showing as available for each of the three models listed. You’ll pay $39.95 each for the glass protector, if you want one, with each made from Tempered Glass and featuring ‘Impressive shock and scratch resistant’. Harvey Norman has also added the Nokia line of handsets to their site this afternoon (thanks Ryan). They’ve listed the same range of phones, though they have included the Silver version of the Nokia 5 and Nokia 6 on their site. Harvey Norman have listed the phones at the announced prices. We’ll be reviewing the new Nokia phones shortly, so stay tuned for that if you’re still on the fence. You have the wrong specs for the Nokia 6. You have listed the specs for the “Arte Black” (4gb/64gb) which sadly does **NOT** appear to be sold in Aus by JB/HN. These are the models we have. HMD are monitoring our market to see how it goes basically. Nice one. Weren’t there earlier when I checked. I bought the Nokia 5 last night from JB HIFI. The build quality is amazing and the fact that it has all of the following sensors at this price point is unheard of … well done Nokia!